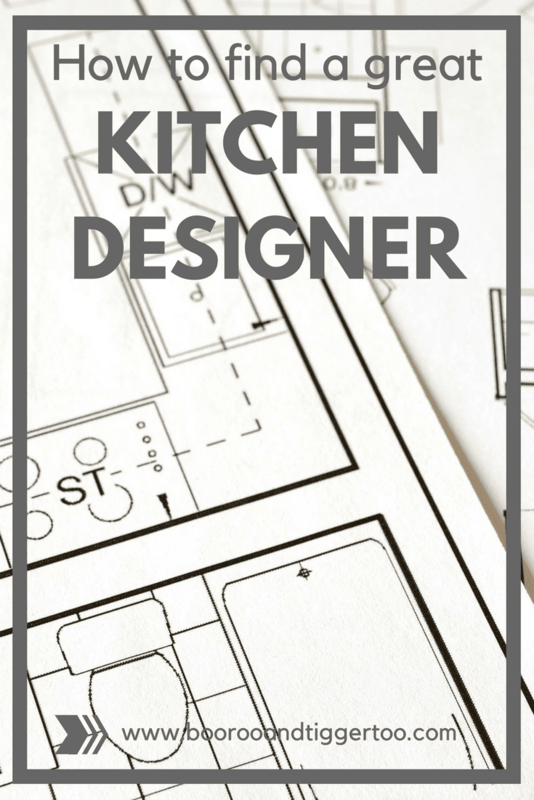 A great designer will help to unleash the potential in your kitchen. They will add style and functionality to your project to help you make the most of the space. While most kitchen suppliers offer some form of planning, for those looking to create a bespoke kitchen, a good designer will be one of your most important choices. To do this well, the designer will need a rough idea of your budget, what you are prepared to compromise on, and a list of your ‘must haves’. This will help to create the design for the CAD drawings. These will give you a good idea of what your kitchen could look like and form the basis for further discussion and modifications. The very nature of a bespoke kitchen demands a personal service. Importantly, the designer will be supported in delivering your kitchen by management teams and in-house installers. 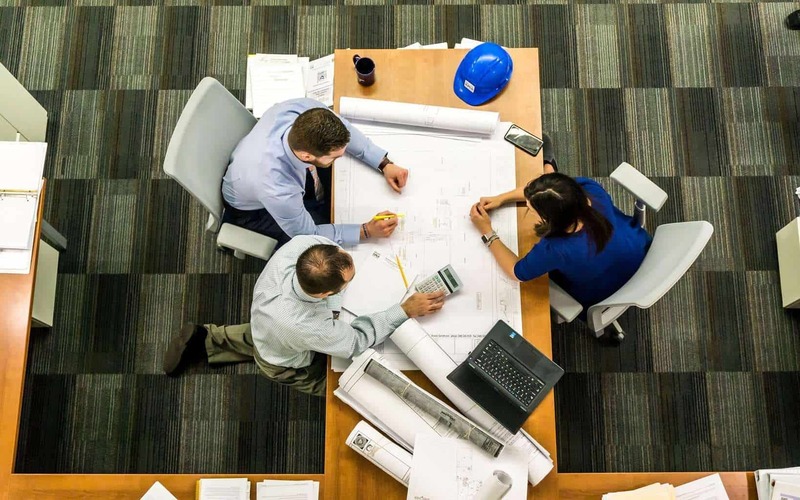 This means the whole job will be project managed for you, including the supply of all the trades, such as plumbers, electricians, plasterers and lighting specialists. A good designer will be able to advise you on the latest innovations in technology, appliances, and fittings. If, say, you want a ‘smart’ kitchen, they will be able to help you find the solution you’re looking for. If you hire an independent designer, they will be objective about brands and materials, to ensure you get the right choice for your kitchen. If you have been wowed by a friend’s kitchen, ask for a recommendation. Get their honest appraisal of the quality of the work and level of service. Perhaps you have been impressed by visiting showrooms. If that’s the case, ask to speak to previous clients and seek their advice and feedback. If none of these options are right for you, an internet search using your location can be the answer. For example, putting bespoke kitchens in Kent into a search engine will help to locate potential designers. Do ensure you ask lots of questions of any potential kitchen designers. Having a bespoke kitchen is a serious investment that needs careful planning. So, take your time and do not appoint a designer until you are satisfied with their credentials. Someone with experience and training – they will have learned to overcome nearly all of the common problems when designing a kitchen and be able to advise on the best solutions. 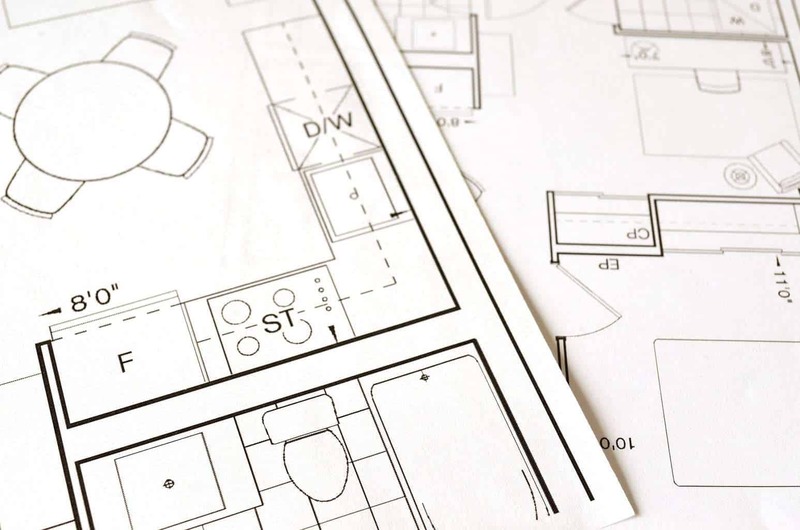 Someone who shares your vision who you think you could work with – installing a new kitchen from the initial planning to the final installation is a long journey, so it’s important that you get along with your designer. Someone who offers excellent customer service – you need to ensure that if things go wrong, there will be somebody there to deal with the problem. Someone aware of ergonomics and safety concerns, especially if you have small children. Someone with up-to-date knowledge of all the building regulations and standards. What does a good kitchen design involve?